It was in the year 1986 a group of archaeologists discovered a claw of a bird while digging down in a cave in New Zealand. The flesh and muscles are still attached to it. 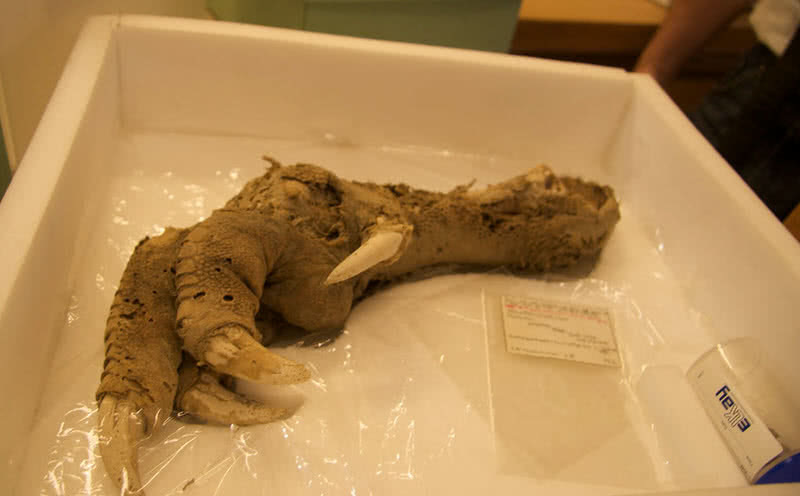 Later, the archaeologist confirmed that it is a foot of extinct wingless bird moa which disappeared from Earth 2000 years before. Sacsayuman is an ancient walled complex located in Machu Picchu, Peru. The contruction of this complex structure was started in 1440 by emperor Pachacuti. 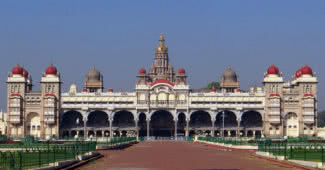 It took more than 100 years for the completion of this structure. The wall is made up of many different types of rocks including diorite blocks, yucay limestones and dark andesite. 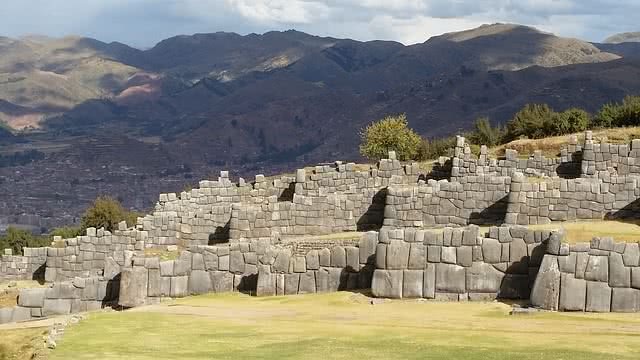 The 600 meters long sacsayhuaman wall have a zingzang structure. Each block of this wall weighs hundreds of tons. Sacsayhuaman wall protected famous archaeological tower named muyu marca, sala marca and paunca marca, also a temple related to sun. Nazca lines are unusual formation of white lines that can be seen when you make a flight trip over the desert of southern Peru. It is one of the popular UNESCO world heritage site in the country.This ancient mysterious formation have shapes of trapezoids, rectangles, triangles and swirls. By making close observation, you can also spot 70 animals, plant structures and 300 geometrical shapes.The purpose of this lines is still unknown. 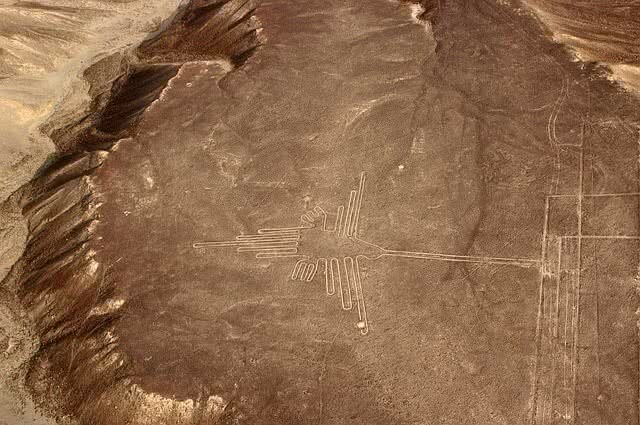 Archaeologists estimated that Nazca lines were created by Nazca Indians between 500 B.C and 700 A.D. 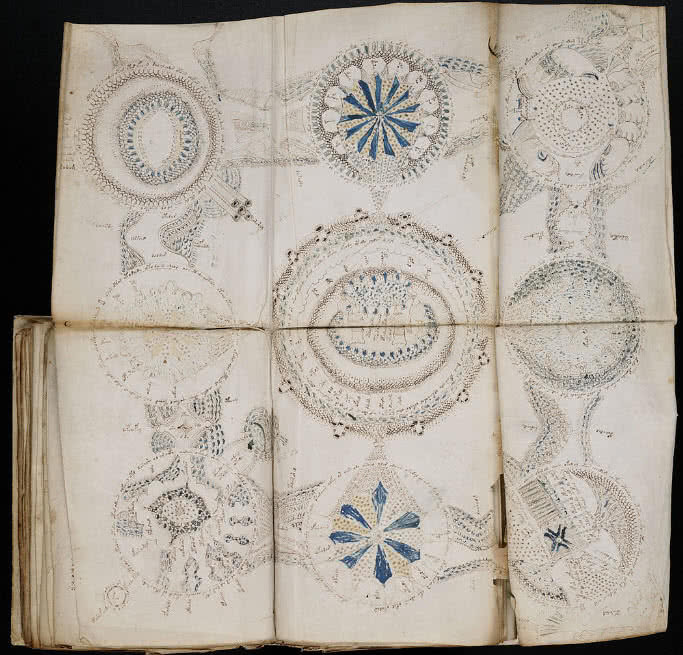 So, these ancient drawing remain intact for 2000 years. A large community of people believed that these lines were formed by aliens for following right path. 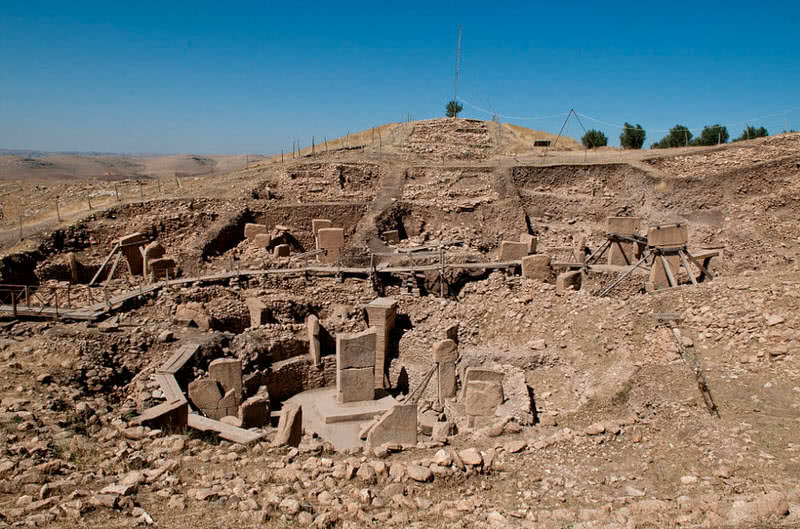 Gobekli tepe is the oldest archaeological site in the world located in Turkey. This construction let you remind the high level artistic power of stone age people around 11000 years ago. The used lime stone pillars weighing 15 to 22 tons for making this construction, those are cut down from huge blocks of rocks. The archaeologists had found 200 enormous pillars during the expedition. This construction is believed to be a gathering place or temple of ancient people. This discovery helped the archaeologists to make in depth study about Neolithic revolution. In 1974, a group of archaeologists in Xian, China made an excavation which became the discovery of the greatest funeral art ever, the Terracotta army. 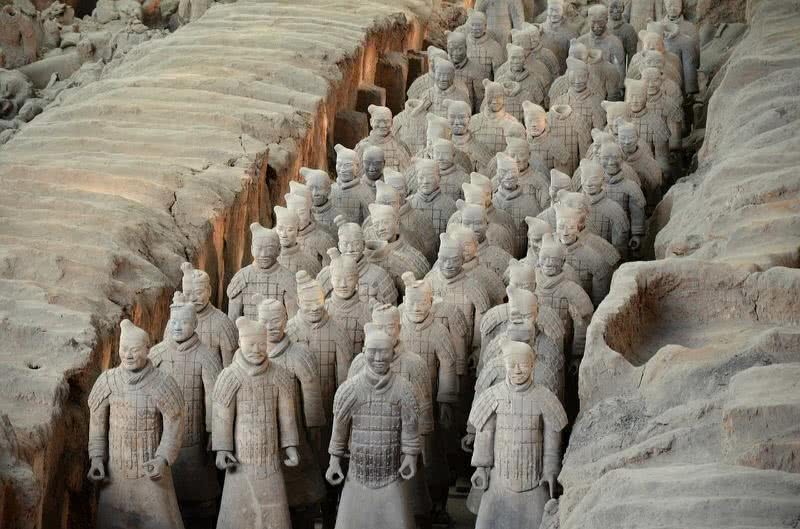 They found thousands of clay soldiers buried near to tomb of emperor Qin Shi Huang. He was the first emperor of China. The clay soldiers were buried with him for the protection from different forces after death. This ancient complex have age of around 2200 years. The archaeologist also found different weapons along with the sculptures. They were perfectly arranged within different clay corridors. There are four main pits can be seen inside this archaeological site. Upon them, three pits are filled with terracotta army and weapons and fourth one remains empty. Many parts of complex and tomb of Qin Shi Huang still remains unexcavated. Moai statues of Easter Islands are one of most mysterious and ionic archaeological discoveries ever made. These statues are the main attraction in Easter Island, a tree less remote Island of Chile. Moai statues were carved by ancient people of Rapa Nui between 1300 to 1500 A.D. 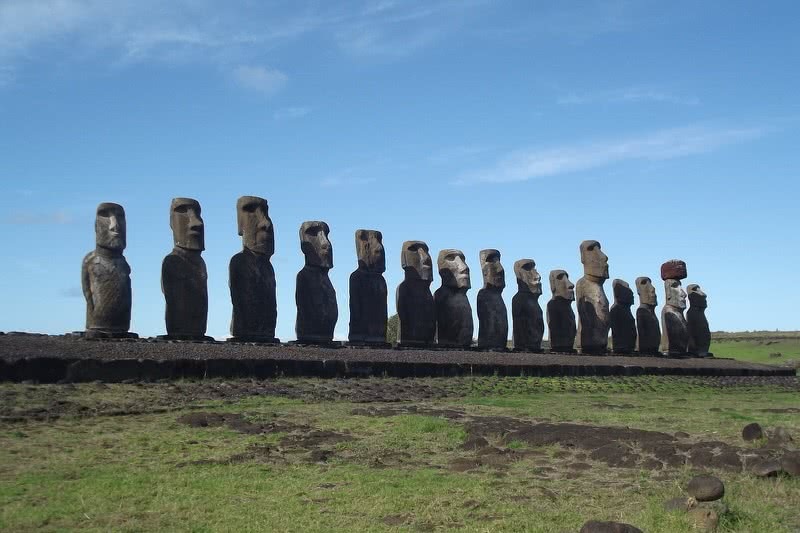 There are 288 maoi statues in total situated in different massive stone platform in the Island. Moai statues have height of 13 feet and as heavy as 80 tons. The rapa nui people used rocks from dead volcano of the Island to carve these statues. The ‘D’ shaped base of moai statues allows to move them side by side with support of strong ropes. 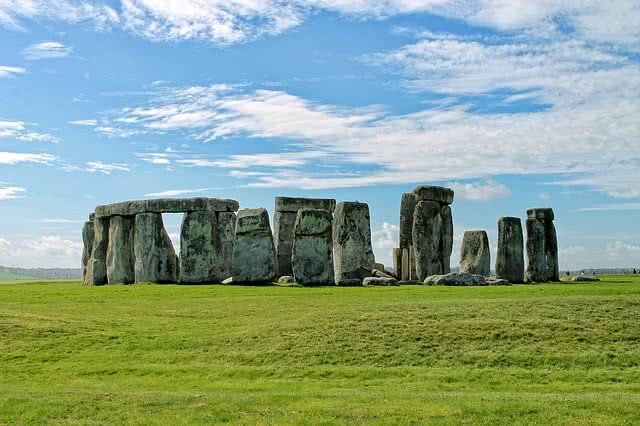 Stonehenge are prehistoric, 5000 year old monument located in Salisbury city in England. This monument was made up of many small and large stones. The larger stone has a height of 30 feet called sarsens and weigh up to 25 tons. The actual purpose of this stonehenge is still unknown. The stonehenge was constructed between 3000 B.C and 2000 B.C. For the constriction, the Neolithic builders brought huge stones from Preseli hills, a 150 miles far away location from this mysterious monument. It is believed to be 240 dead people got buried in this area. Pyramids are the greatest ancient structures ever can seen on Earth. Even though many civilization built pyramids, the Egyptian pyramids stands as unique one. Great pyramid of giza always remains in the list of great wonders of ancient world. It is estimated that Egyptians started to built pyramids in 2700 BC, mainly as tomb for preserving royal bodies called mummies. Great pyramid of Giza is the oldest and tallest pyramid of Egypt having height of 481 feet. 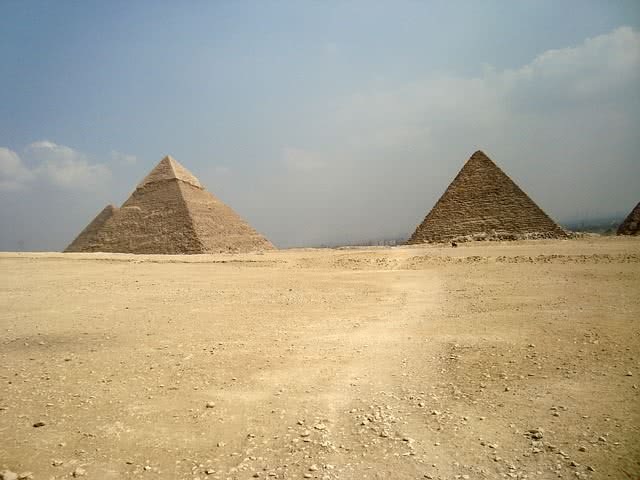 It took almost 20 years to complete construction of a pyramid, using millions of lime stones. The inside of pyramids filled with valuable treasures with preserved bodies. The walls of pyramids also features beautiful paintings and carvings. 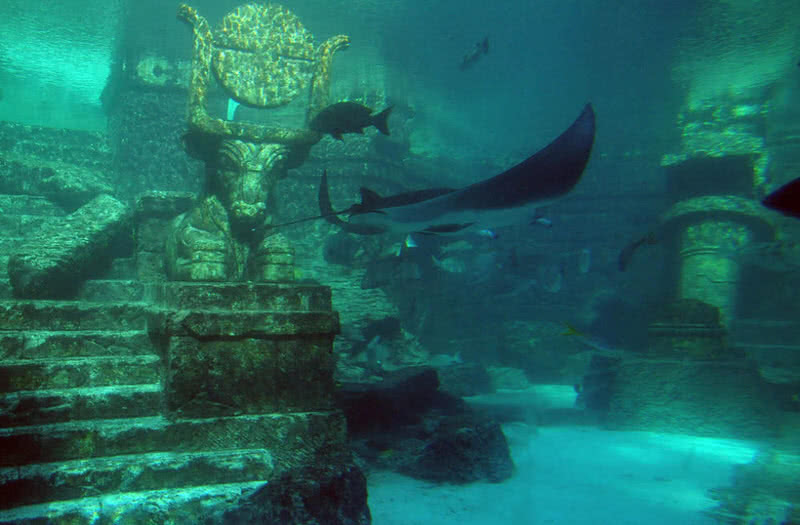 The lost city of Atlantis is probably the most mysterious archaeological discovery ever. Plato in 360 B.C is one who put forward the first assumption on Atlantis City, which sank in the ocean. Researches believed that a strong Tsunami that hit the city in 10th millennium B.C that sank Atlantis city into the ocean. But the actual truth behind Atlantis city still unknown to archaeologists. The ancient stories claimed that Atlantis was built by Poseidon, the God of sea, which is bigger than today’s Asia. The rich city is separated by water rings and land. Atlantis city is belong to somewhere of Atlantic ocean. The researchers failed to spot actual location of this city till today. The size and deepness of ocean itself is one which defend scientist from easy discovery of Atlantis.